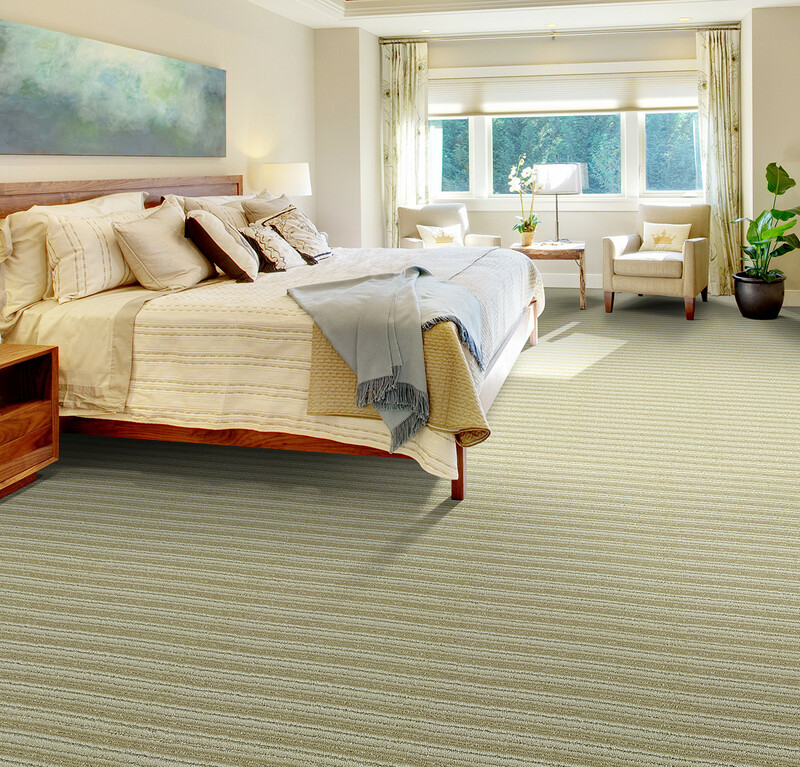 Sequence has a homespun look in a variegated cut / loop stripe with a texture that seems both rugged and plush. 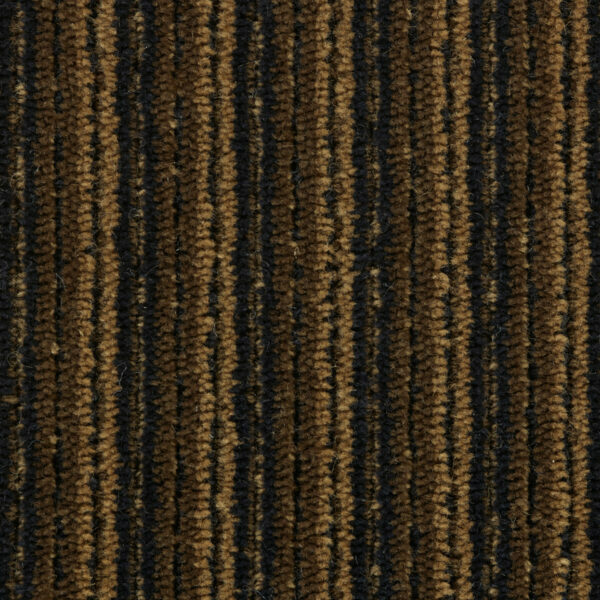 Tufted of 100% New Zealand wool, Sequence is true to its name; its design is created by a random series of thick and thin vertical lines of color. 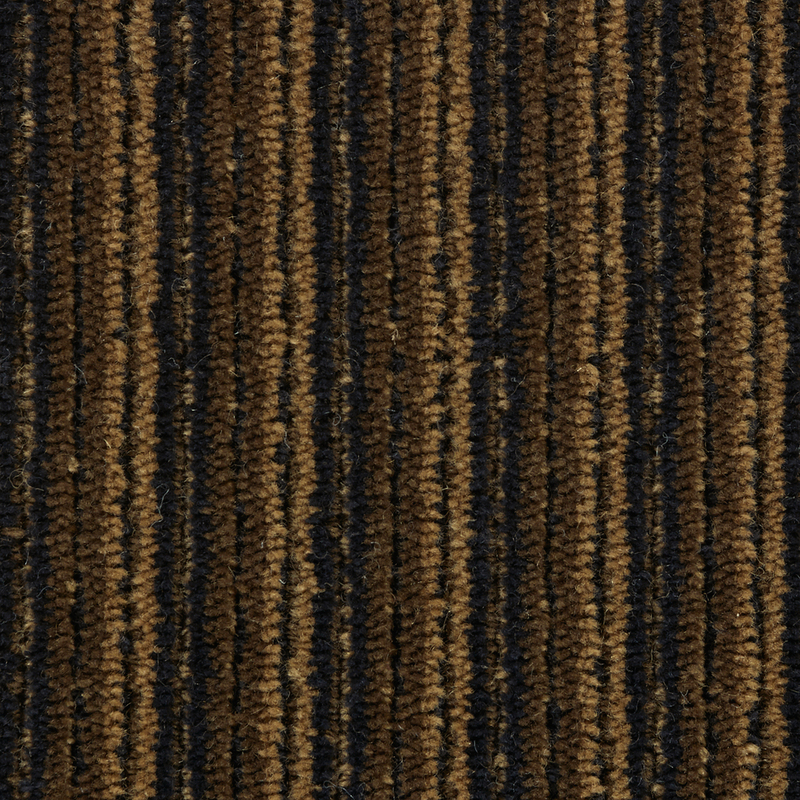 Sequence has a color line of twelve color combinations. Some are tonal mixes; others add a contrasting color as a balance to the gradation of hues. Total Weight / Square Yard 77 oz.